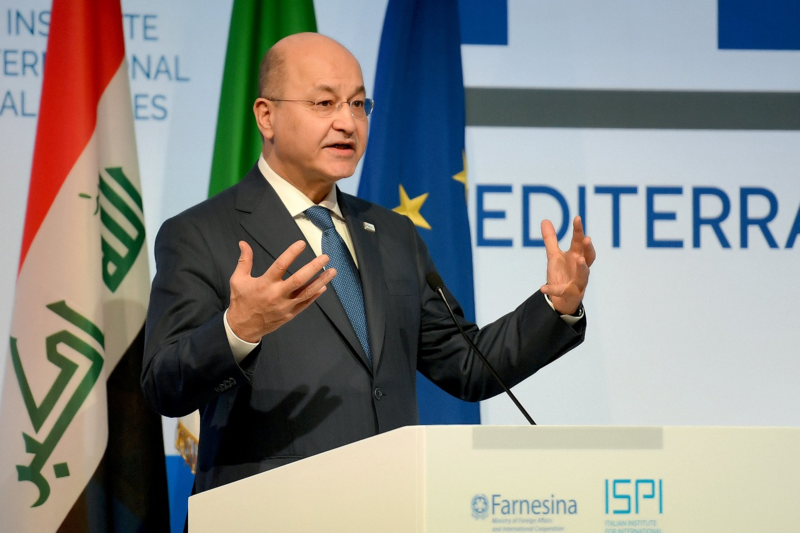 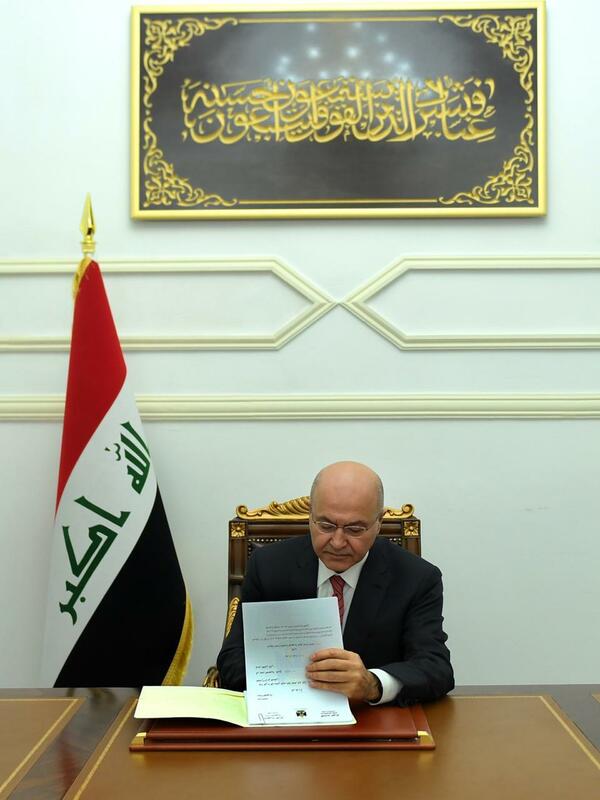 President Barham Salih, on Monday, February 4, 2019, ratified the Federal Budget Law for the current year. 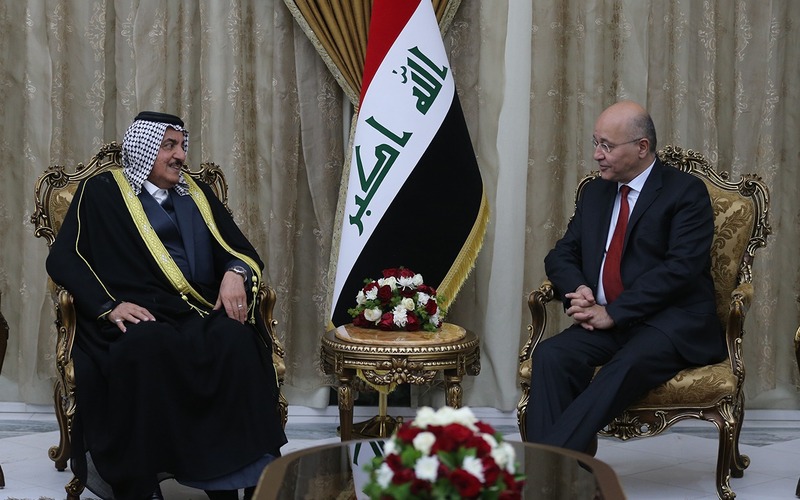 His Excellency stressed the need to provide basic services to citizens, and start the stage of construction and reconstruction. 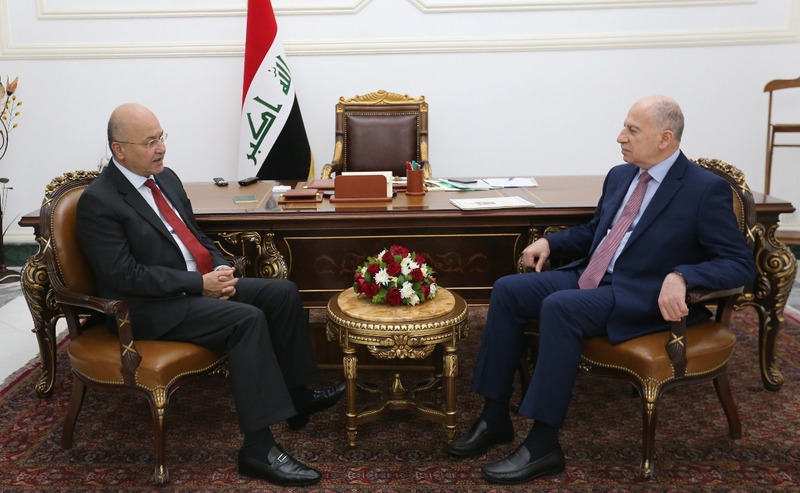 The President valued the efforts that contributed to the preparation of the draft budget and its legislation, be it by the government or by the Iraqi House of Representatives.